GILBERT – We have all had our fair share of horrible experiences with customer service. One Arizona company has implemented a method its founders believe helps combat those negative interactions – and it starts before managers even hire their employees. 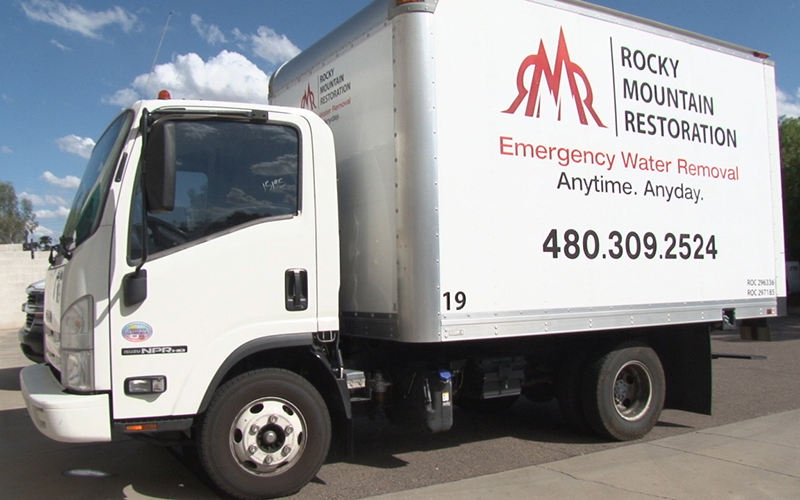 Rocky Mountain Restoration, a Gilbert-based company that helps repair damage from events like storms and fires, has gone beyond asking for job history and skills during interviews. They perform a screening to test the applicant’s level of empathy. Adam Webster, president and one of the co-founders of the company, came up with the idea while thinking about ways to improve the industry. The empathy screening consists of questions such as, “What does humility mean to you?” and “Has there been a time where you exceeded expectations?” Then, based on the applicant’s responses, they can determine whether the candidate can handle customers with compassion and respect. According to a 2013 customer service study by consulting firm Deloitte, 62 percent of contact center businesses surveyed recognized that customer experience plays a big role in differentiating between competitors. David Lee, a human resource consultant from business consulting firm MSS Tech in Phoenix, said Rocky Mountain Restoration is using a “customer-centric strategy,” which means it focuses on solving a customer’s problems before they happen and making positive customer experiences a priority. Recognizing empathy is a first step, but Lee said companies also have to look at things holistically, meaning the procedures, policies, and other aspects of the company have to follow that message. If they neglect to do that, the empathy screening method starts and stops during the interview and does not continue on to the day-to-day work. Many large companies such as Google and Disney use customer-centric strategies. Webster said his company has seen results.